PHILADELPHIA -- Parking scofflaws might be getting a gift, but likely not in time for the holidays. Philadelphia's City Council on Thursday passed a bill that forgives parking tickets issued before 2013. But the measure requires that drivers first pay off all tickets given after 2013 or pay a $50 fee if a driver hasn't received a ticket since 2013. Motorists will also have to enroll in the amnesty program between March and April of next year if they want their tickets thrown out. The bill still needs approval from Democratic Mayor Jim Kenney. A spokeswoman didn't immediately reply to an email asking if he'll sign the bill into law. 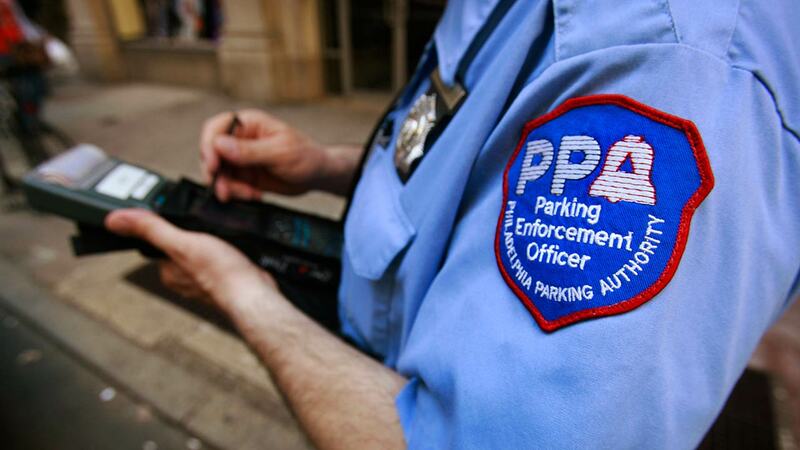 The state auditor says that the Philadelphia Parking Authority has failed to collect more than $580 million in outstanding tickets since 1990.